Prodigy Group has created the following opportunities for members to become involved in our community. On the second Thursday of every month, the Prodigy Group hosts a mingle for emerging business leaders in Greater Victoria. This is your chance to practice networking skills and make new business relationships. There is always delicious food and interesting people. Mingles are open to Chamber members and guests. One-on-one professional development. The Prodigy Group offers a unique Mentorship program that matches emerging leaders with experienced Chamber members. This program promotes the professional and personal advancement of Victoria’s future leaders, and an exchange of ideas between generations. The Prodigy Group launched on January 23, 2007 as a Committee of the Greater Victoria Chamber of Commerce. The Prodigy Group offers Members the opportunity to connect with likeminded individuals and to effect positive change in Victoria. 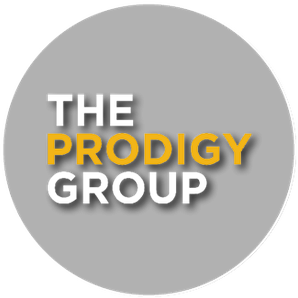 The Prodigy Group has more than 200 Members on an exclusive mailing list and attracts new participants each month. Prodigy Group is the premier network of emerging business professionals. 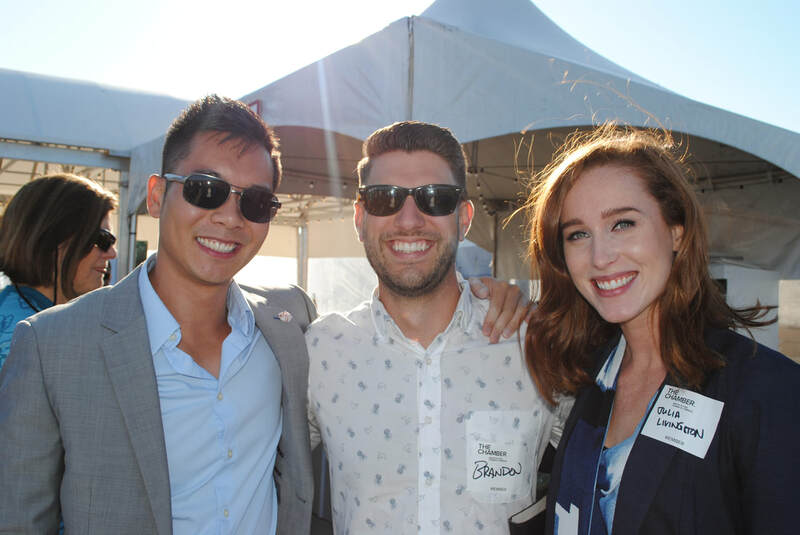 The Prodigy Group facilitates the exchange of ideas between emerging and established professionals and promotes community, personal and professional development through networking, mentorship and special events. Although there are currently no fees associated with being a part of The Prodigy Group, membership in good standing with the Greater Victoria Chamber of Commerce is required. If you are not a Chamber member, you are invited to attend up to two monthly mingles to see if Prodigy Group is right for you. For more info, please email the Membership Committee or contact The Chamber at 250 383-7191.